"As a former elite athlete, Jacquie knows more than a thing or two about fitness." As a former elite cyclist, Jacquie knows more than a thing or two about fitness. While the life of an athlete can involve rigorous training, she believes that keeping on track with fitness can be as straightforward as scheduling at least two times in the week to get moving, even if it’s for 30 minutes per session. To stay motivated, she advises that joining a fitness group can make a world of difference. 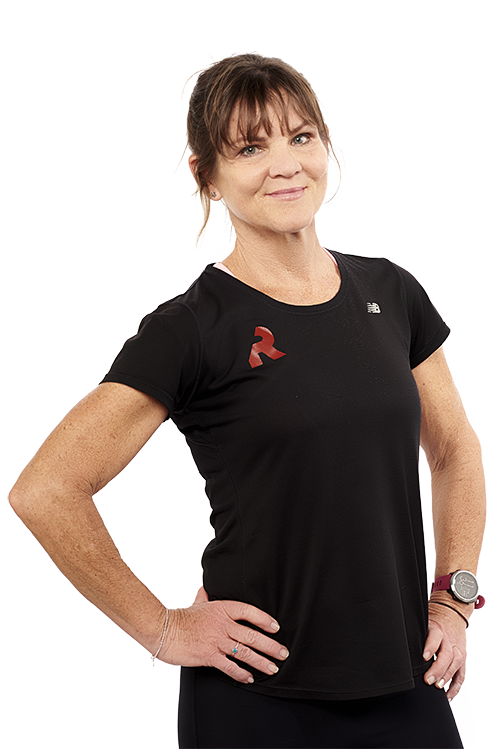 As a personal trainer, Jacquie likes to combine mobility, stability, strength, stamina and functional movement exercises to keep things interesting and varied. Proving to be a total gun in and outside of the gym, Jacquie’s spare time is filled with lots of sporty activities, such as running and cycling, as well as watching all forms of sport and chilling out at the beach. What is your go-to karaoke jam? If you could go back in time, what advice would you give your present self? First question after waking up from being cryogenically frozen for 100 years? Where the **** am I! ?